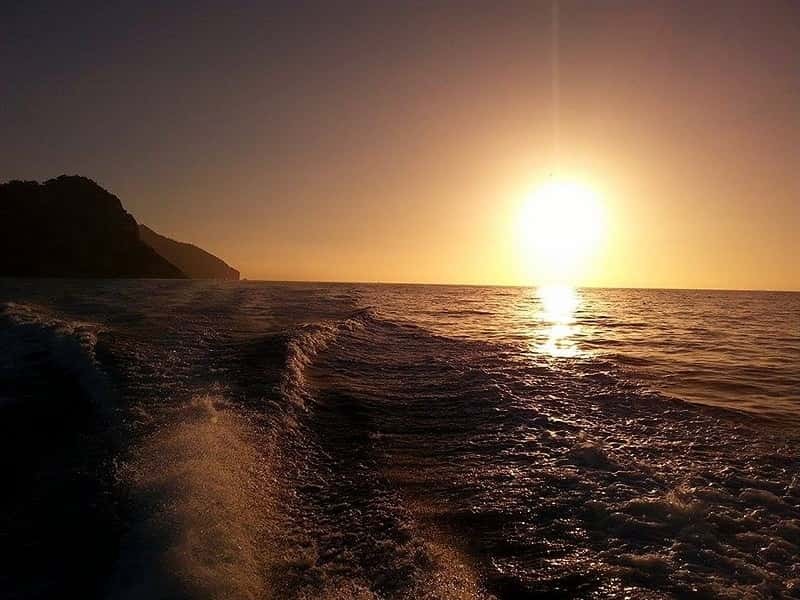 Capri is one of the most charming and famous island of the Gulf of Naples; mix of history, nature, worldliness, culture and events that daily blend together and bring the Legend of Capri to life; a legend that sees no comparison anywhere in the world. 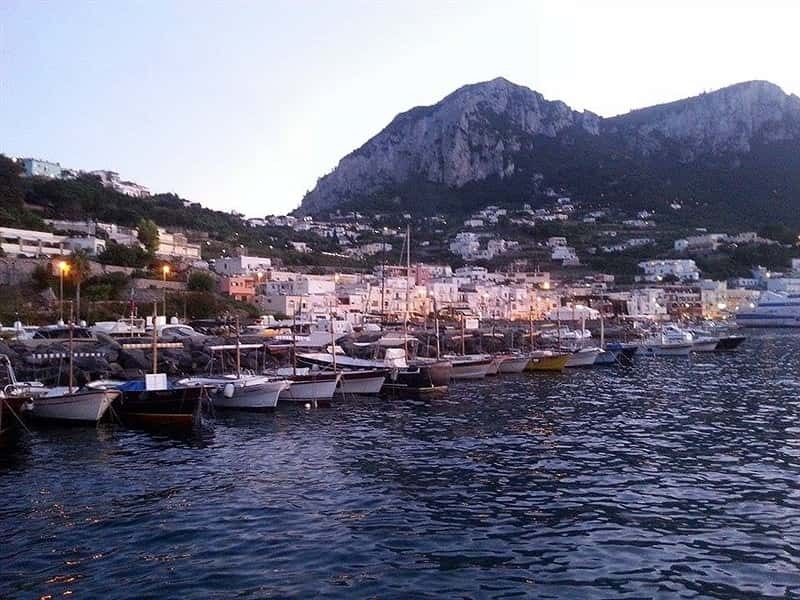 Famous for its wonderful natural beauty, deep-rooted history, mild climate and bright landscape, the island of Capri is a favorite destination for international tourists. The island was first Greek and later Roman. When Caesar Augustus visited it in 29 B.C., he was the first to build a villa here. Tiberius, his successor, lived here from 27 to 37 A.D. After Tiberius, other emperors stayed on Capri and until the 7th century A.D. it was visited and inhabited by Roman nobles. 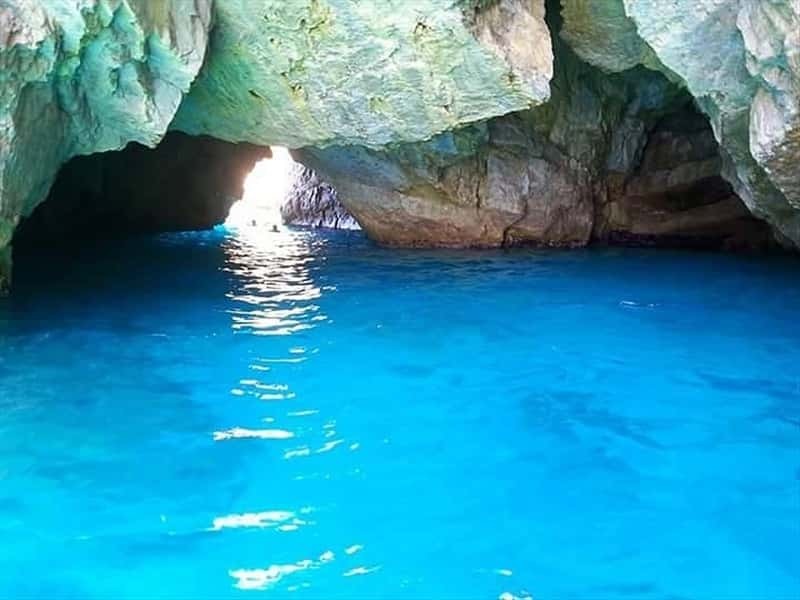 From the mid-19th century onwards, following the "rediscovery" of the Blue Grotto, Italian and foreign visitors flocked to the island, attracted by the climate, the inhabitants' hospitality and the colours and magnetic atmosphere of the places. Artists, intellectuals, writers, exiles, eccentrics and wealthy visitors chose it as their permanent or seasonal residence, contributing to form the highly varied cosmopolitan international colony that has made the name of Capri famous throughout the world. This destination web page has been visited 1,389,016 times.